Hi everyone! Due to the fact that there are no more wedding cards in my stash I had to make one - just to be sure :) I used the adorable 'Oh happy birds' stamp set from Mama Elephant for this occasion and chose a pale color palette. 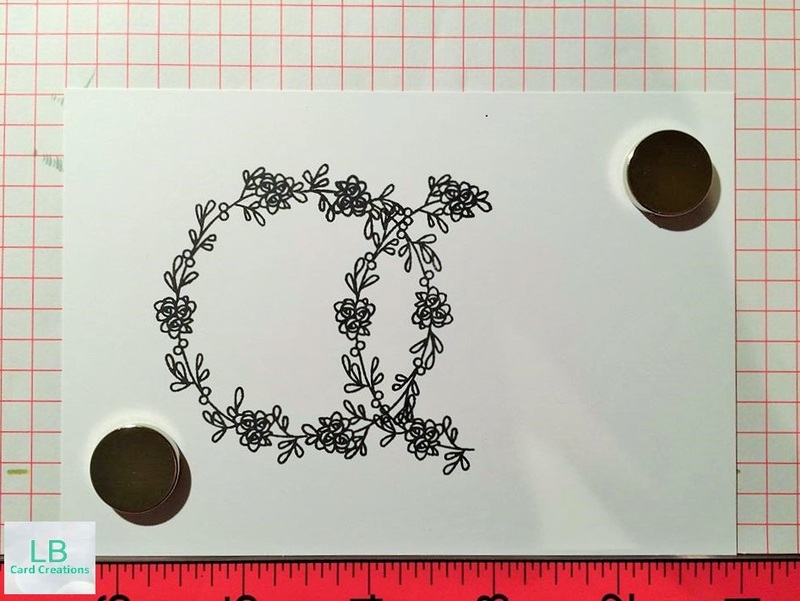 First I cut down a Copic friendly paper to fit a standard-sized cardbase and stamped the wreath four times so that it looks like two linked wedding rings. Then I created some masks for the wreaths by die cutting the coordinating die from Inkadinkado masking paper. After placing the masks I used a stencil from Tim Holtz and the milled lavender distress ink pad for creating a pale background. 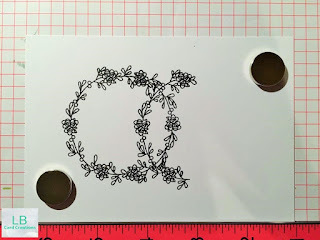 I stamped the images with Memento tuxedo black, colored them in with Copics and die cut them. I adhered them to the background and added the sentiment and a small heart using the same stamp set. I also scattered some sparkling clear sequins in 4 and 6 mm and added glitter with my wink of stella brush pen to the wedding bells and the tiny hat. 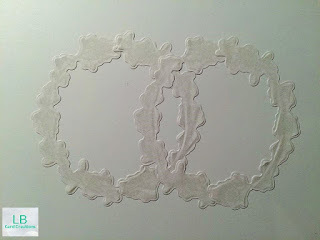 After that I used a white piece of cardstock and embossed it with a stitched embossing folder. I adhered that to a pale purple cardbase and added the front layer with foam tape on top of that. I love how the colors turned out. I think they are perfect for a wedding card!